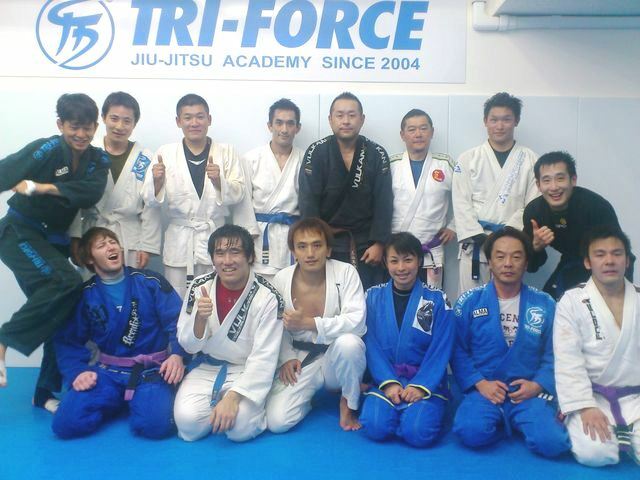 Back in Tokyo during the spring break, and I jointed Nao-sensei's BJJ class at TRI-FORCE Ikebukuro. 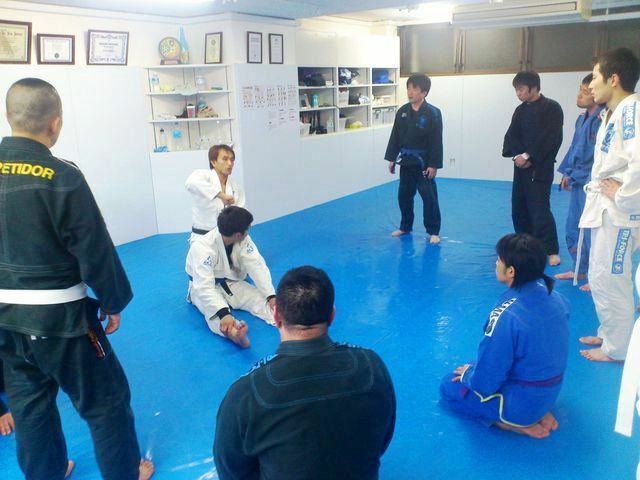 Good techniques and lots of laughs. Time and distance... irrelevant to a good friendship.